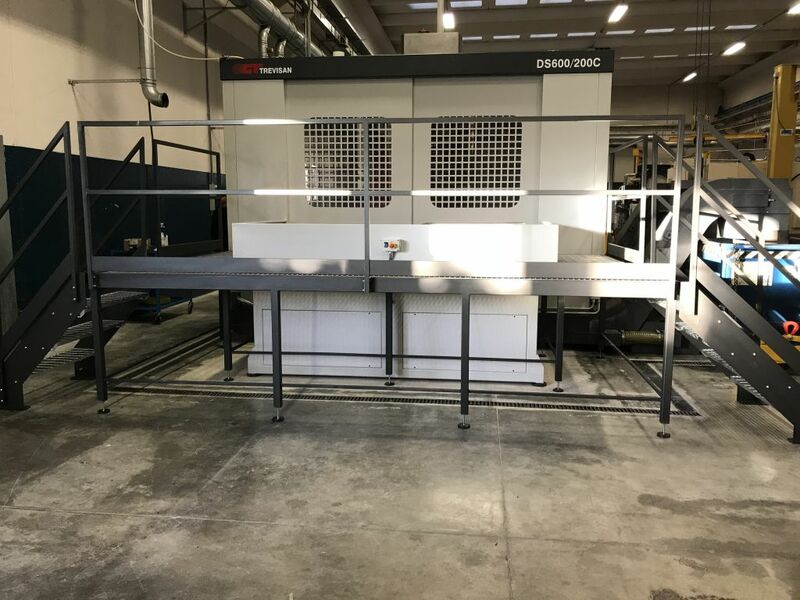 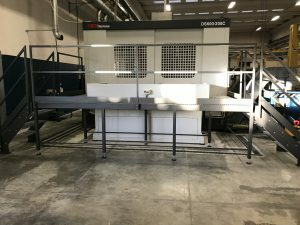 Our production department becomes bigger and bigger and finally exhibits the new TREVISAN DS600/200 C machinery centre, undisputed protagonist of our manufacturing area, characterised by high and multifunctional versatility. 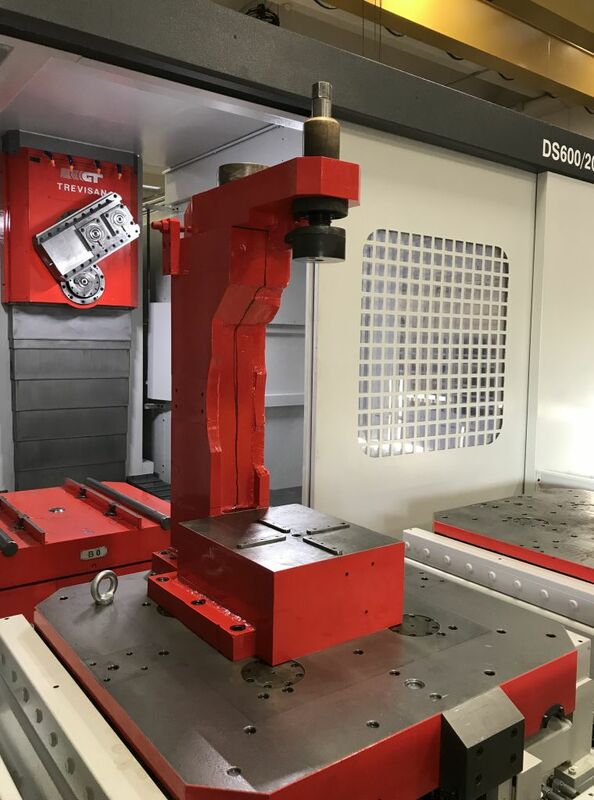 It’s a shaping machine able to mill, drill and lathe small and large diameters (960 mm diameter), using different tools (available till 162) from the automatic warehouse. The company is currently able to manufacture any part of the valve client requests, in particular if we consider the bodies.